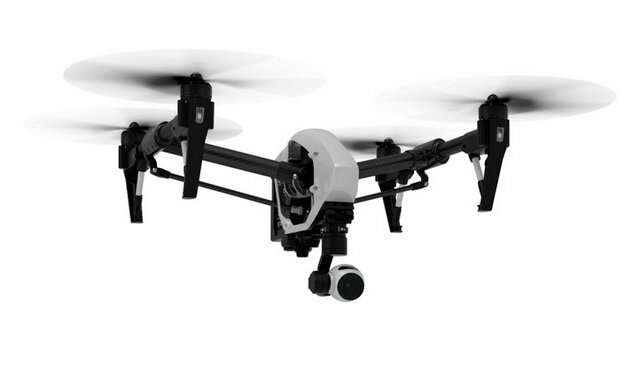 Buying a Camera Drone? Read This Buying Guide First! This is the most detailed guide to the best camera drones selling today - starter, prosumer and professional. Learn about the features that matter.